Youth Drama For All’s roots started in Sue Voiss’ living room in 2007. Sue’s daughter Tessa hesitated to join her school's drama group in sixth grade because she was a bit shy having just moved to the area, and her new friend, who had a physical disability, was worried about falling off the stage. This became the catalyst for a new approach to theater for dozens of Los Altos and Mountain View students who loved performing and expressing themselves artistically, but never did because of their disabilities. 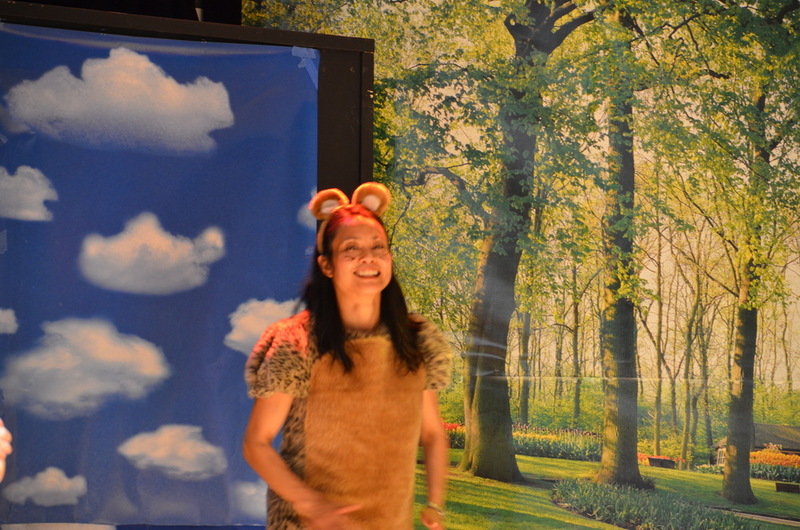 Sue rewrote a familiar script for the two girls to perform at home. During rehearsals, several classmates and other children joined—including those of fellow parent, Stacy Rademacher. The home-run show took on a life of its own, and Stacy and other moms stepped up and helped stage a live performance with props, music and curtains erected from PVC pipe. A total of 10 actors, 8 of whom were special needs, performed for an audience of 21 in the Voiss’ living room. 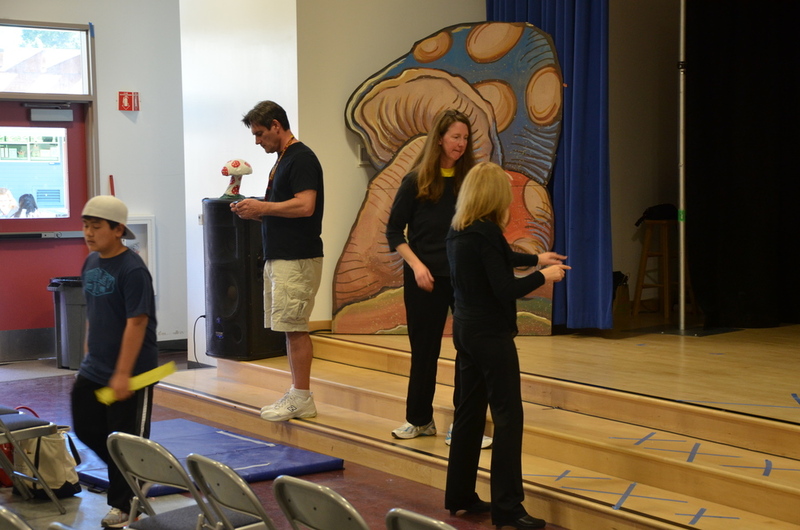 The following year, Sue and Stacy teamed up and held rehearsals and the performance at a local elementary school. They both quickly fit in the roles of Director and Producer and became fast friends. Their passion and commitment has kept the program running for over 12 years - and it’s still going strong. With its cast of 45+ actors and volunteers, Youth Drama For All holds practices at local elementary schools, with recent performances at held at Mountain View Center for the Performing Arts. Through acting, music, singing and dancing (all of which involve teamwork, communication, eye contact, awareness of the body, facial expressions of emotion and appropriate responses), YDFA successfully brings out the best in each participant and provides a spotlight to acknowledge talents and strengths. Youth Drama For All Youth Drama For All (YDFA) is a nonprofit, 501(c)3 organization located in Mountain View, California. YDFA’s mission is to build camaraderie and support for the special needs community through the performing arts. 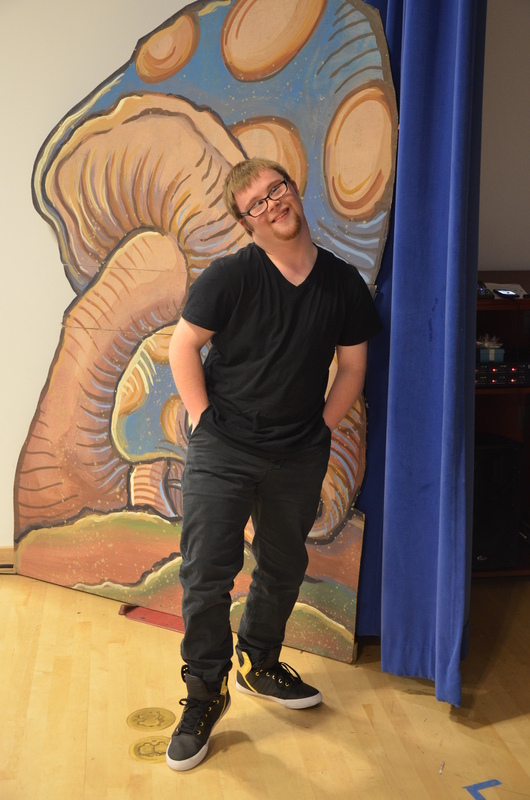 Since 2007, the inclusive theatre group focuses on unlocking potential in each individual actor and has served hundreds of special needs and general education students in Mountain View and surrounding communities.